Palm Beach Oriental Rug Cleaning Pros offer professional area rug cleaning for Oriental, Persian, Chinese, Indian, Tribal, Flokati, Antique and any area rug you own. We know that oftentimes these area rugs have sentimental value and were handed down through many family generations. 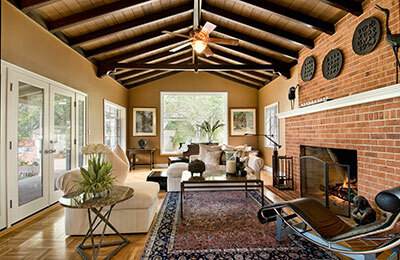 We treat each and every rug like it's our own and take great care in cleaning your area rugs. 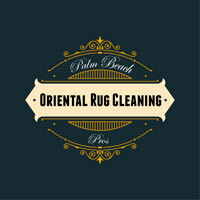 Palm Beach Oriental Rug Cleaning Pros have delivered amazing rugs for over 30 years. 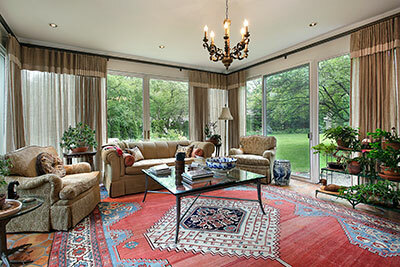 We are experts in area rugs, whether they are Oriental, Persian, Antique or Wool Belgian. We know area rugs and we are the best oriental rug cleaners when it comes to dealing with area rugs that require special care and handling. We offer a free at home or business consultation as well as complimentary pickup and delivery, so getting your area rugs professionally cleaned is easy. Palm Beach Oriental Rug Cleaning Pros offer professional area rug cleaning in Palm Beach, West Palm Beach, Stuart, Jupiter, Tequesta and the surrounding areas. Our area rug expert will gladly stop by your home or business and provide you with a free estimate for cleaning your area rugs. We will have your rugs back to you in 7-10 days looking fabulous!